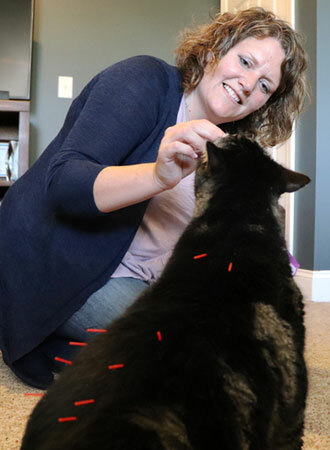 Dr. Tasha Wilson is a veterinarian and licensed pet acupuncturist located in Somersworth, NH. 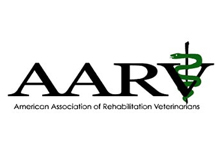 After practicing as a veterinarian for five years, Dr. Tasha Wilson began looking into other modalities of veterinary care. 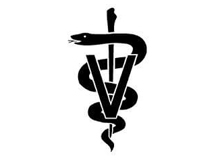 She became certified in Medical Acupuncture at Colorado State University in 2016, which allows Dr. Wilson to provide adjunctive therapies to her patients. 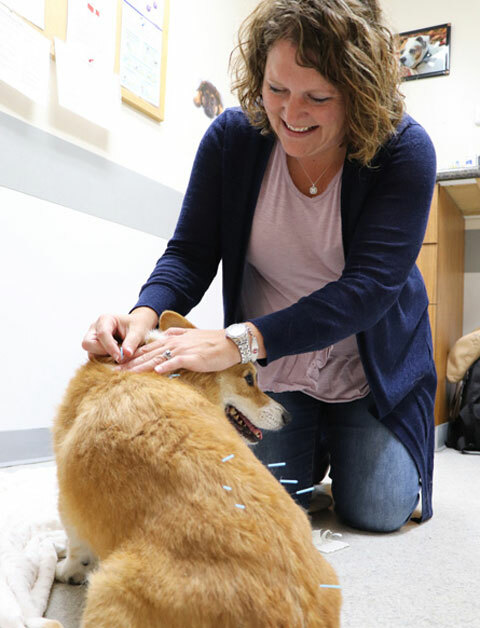 Following this, she took her love of veterinary acupuncture and her superior veterinary care on the road around the seacoast area and beyond. Her services also include Cold Laser Therapy, Rehabilitation Therapy (“physical therapy” for pets), Home Euthanasia & Hospice care. She also provides Integrative Medicine Consultations, providing pet owners with information on alternative therapies and nutrition recommendations to help your pets reach optimal health. 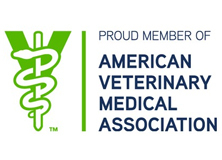 Dr. Tasha Wilson is excited to become your go-to veterinarian, pet acupuncturist, and holistic care provider and offers services to your pet in the comfort of your home. She currently sees patients in the seacoast of NH and southern ME, as well as her animal clinic at 279 High St., Somersworth, NH. 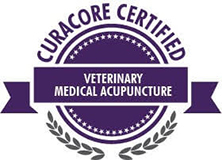 What Are The Benefits of Veterinary Acupuncture & Cold Laser Therapy? We were ecstatic to welcome Dr. Wilson back into our home to treat Finley for a right leg limp, ear infections and horrible acid reflux. The limp is now totally gone, and he is back to his agility and overall craziness. We are also able to reduce his reliance on medication to control the acid reflux. A few months back when Finley had a medical emergency, Dr. Wilson spoke with Vet on her own time and I am very appreciative of her taking the time to help us through a very scary situation. She is one of the kindest and caring people I have ever met, and Finley wholeheartedly agrees. We have been working with Dr. Wilson for just a few weeks with our dog, Oliver. Ollie has had chronic ear and skin infection for what seems like FOREVER. After our first session of laser treatment, he really was a different dog. And now, just a month later, with the right treatment, care, and compassion Ollie has stopped losing hair and his ear is SO MUCH BETTER. He is playful and back to chewing on things and snuggling with us.